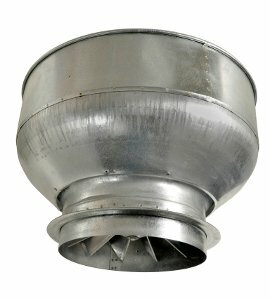 What are Axial Supply Air Fans? 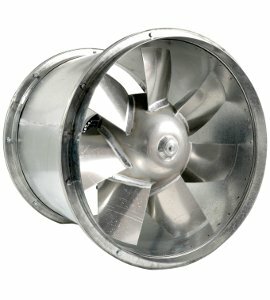 Axial supply air fans offer a high efficiency level with the compactness of an axial design. 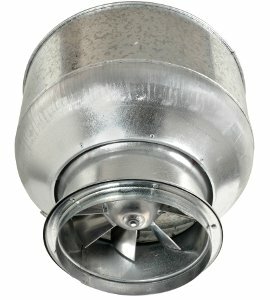 Fans are typically installed with in the duct run either internally of externally. 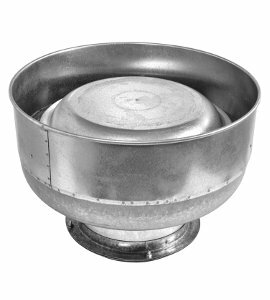 Available in sizes from 250mm to 610mm and a wide selection of motor sizes to cater for system resistances up to 500 pascals. 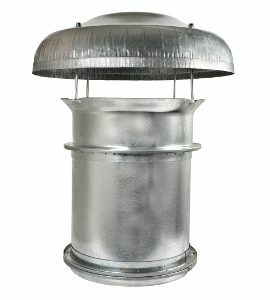 These fans can be supplied in a standard galvanised finish or powder coated finish to your colour choice. Assembled from stock components, they are available on short delivery and can be supplied with single or three phase. 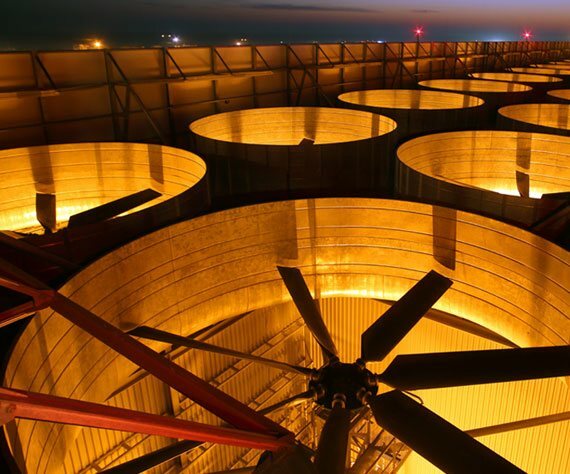 These fans can be supplied with specialised motors requiring extra protection on request.